It’s so real that it’s legal. Days after marrying Nick Jonas in an extravagant wedding, Bollywood superstar Priyanka Chopra took to social media to make a small-but-meaningful tweak to her name on Instagram. 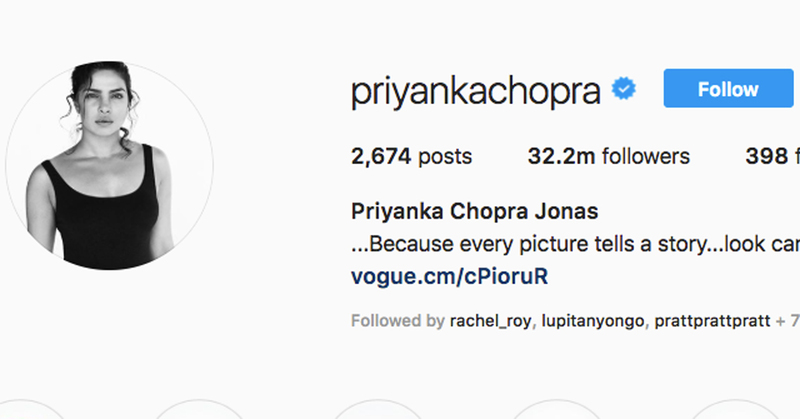 While keeping the same handle of @priyankachopra, the Quantico actress now goes by Priyanka Chopra Jonas, as evidenced by her Instagram. Chopra and Jonas married at the luxurious Umaid Bhawan Palace in Jodhpur, India, first in a Christian ceremony on December 1 and again on December 2 in a Hindu ceremony. The couple’s wedding images went live days later, revealing everything from Chopra’s sentimental bouquet (comprised of tuberoses) to her bridal beauty (which was entirely completed with Marc Jacobs Beauty products). For the occasion, Chopra wore a custom Ralph Lauren Haute Couture gown followed by a 75-foot long veil. 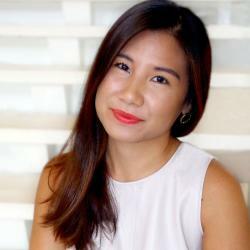 Footage from the ceremony showed an emotional Jonas awaiting the bride at the altar. 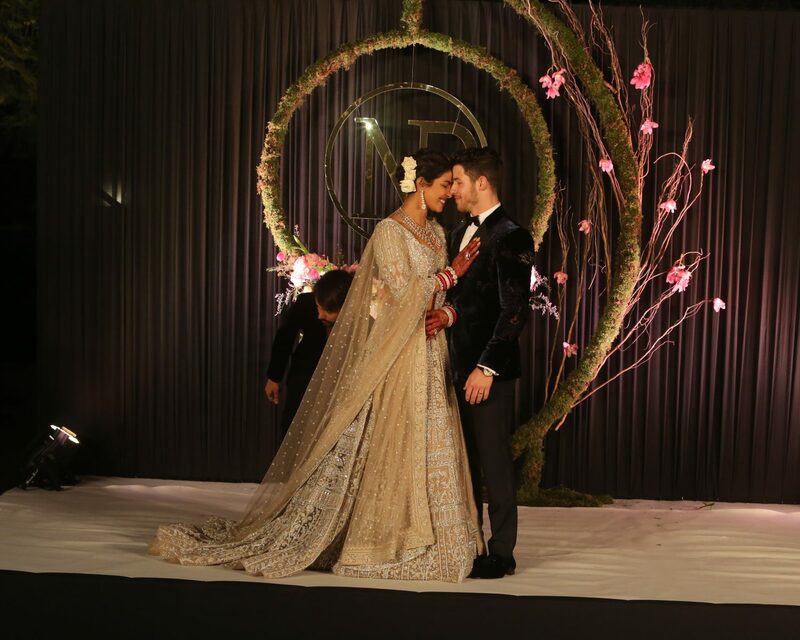 The festivities continued this week in New Delhi when the couple hosted the last part of their ceremony with a reception attended by the Prime Minister of India. Be the first to comment on "Priyanka Chopra Changes Her Name on Social Media After Marrying Nick Jonas"